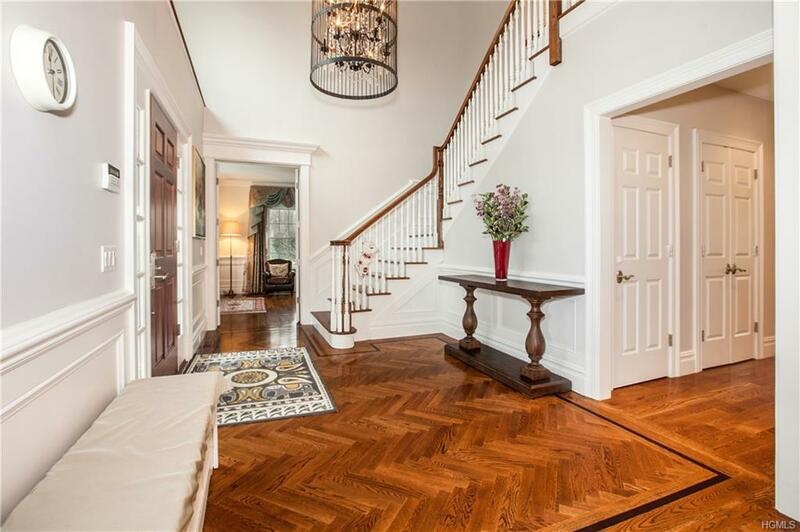 A five-year young colony home sits in the heart of Scarsdale School District. 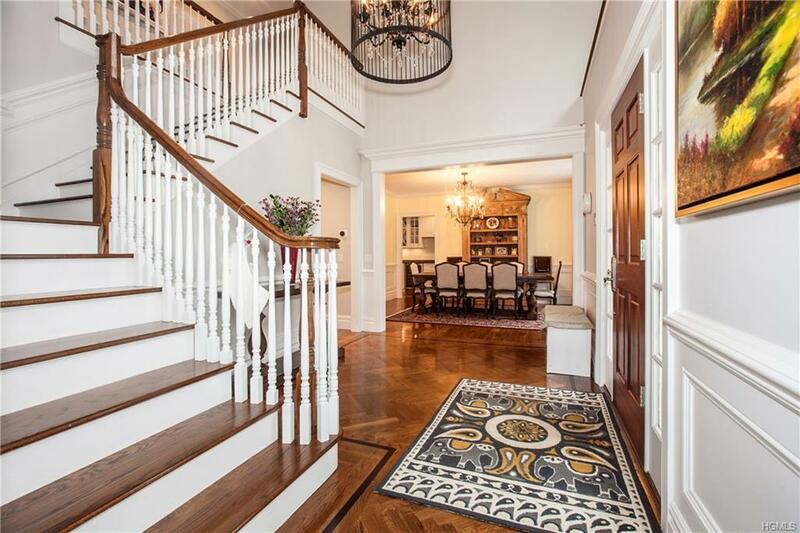 This home features the finest finishes and craftsmanship that everyone desires for a home. It has 6 bedrooms, 5.5 bath with over 5600 square feet of living space. The first-floor features 2-floor entry way, the state-of-the-art gourmet kitchen with marble central island, 2 dishwashers, wine cooler, spacious breakfast dining area. The full butler pantry leads to gracious formal dinning room. Next to the eat in kitchen is the spacious family room with coffered ceiling and gas fire place. The cozy living room and one guest room are also on the first floor. The master wing on the 2nd floor has spacious master bedroom, walk-in closet with an island, marble master bath and a gas fire place. Three additional bedrooms and 2 bathrooms(one in-suite and one Jack and Jill) are also on the 2nd floor. The finished basement has entertainment room, wine cooler and a maid room. This home has been lightly used and is in a perfect condition. 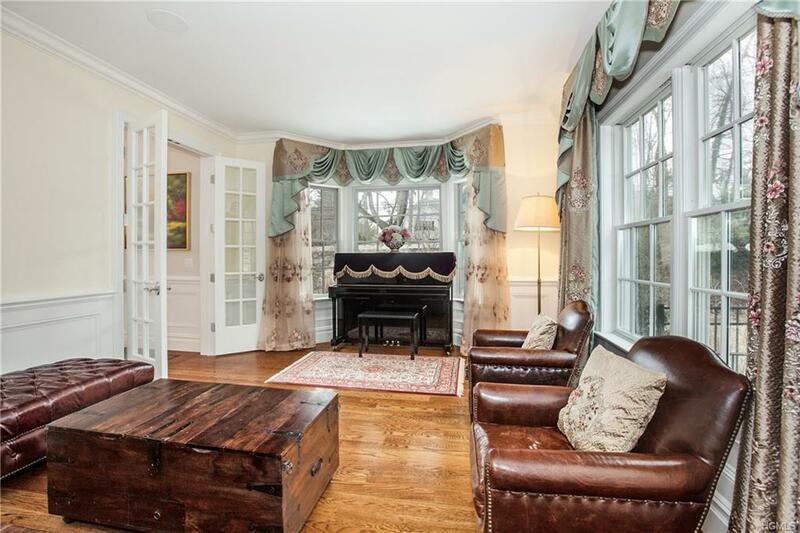 The home is located in the heart of the Scarsdale village. 5-Minute walk to the elementary school, 7-minute walk to Scarsdale high school, and 10 minutes walk to Scarsdale train station, shops, restaurants etc at Scarsdale Village. Listing courtesy of Yongge T. Tang of New York Cosmopolitan Realty.